How to create flipbooks which can be read and shared on any computers, tablets, or mobile devices anytime and anywhere? Page Flip book is an amazing presentation way. My friends and I would like to read flip page book, because it gives us a realist reading experience. I often on a business trip, it is not convenient to take out computer here and there. So, I want to ask you that can I read and share flipbooks on my iPad/iPhone in a simple way. 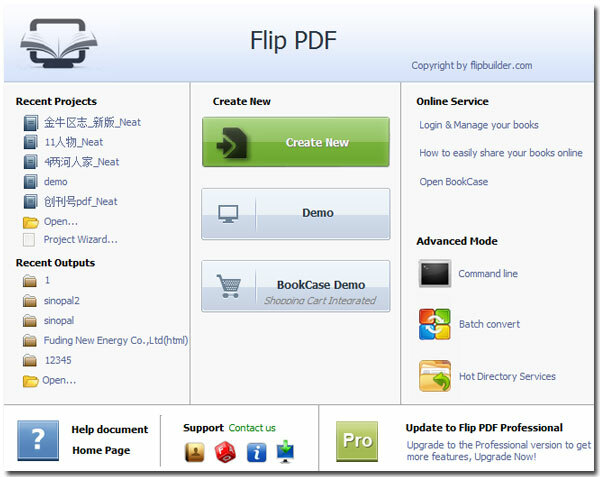 It is simple to do if using our powerful program: A-PDF Flip Book Maker. It is a desktop application which compatible with Windows 2000/XP/Vista/7. You can use it to create page flipping flash online brochure/catalog/magazine/newsletter/annual report/look book etc, for computers/tablets/mobile devices. If you want to make mobile reading come true, just output the book with HTML5 option. 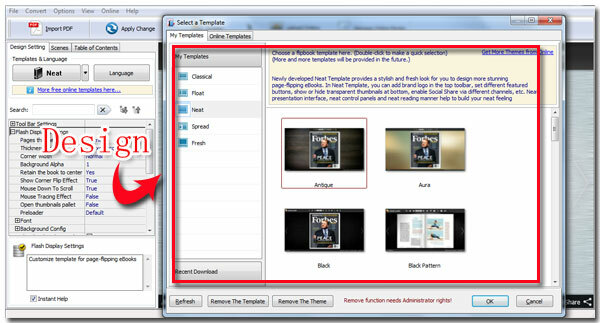 The below article will discuss how to create flipbook from PDF for computers/tablets/mobile devices. Step3: Publish to HTML format, output HTML file, upload HTML file to your server to get the Book URL or publish online directly by upload online feature. 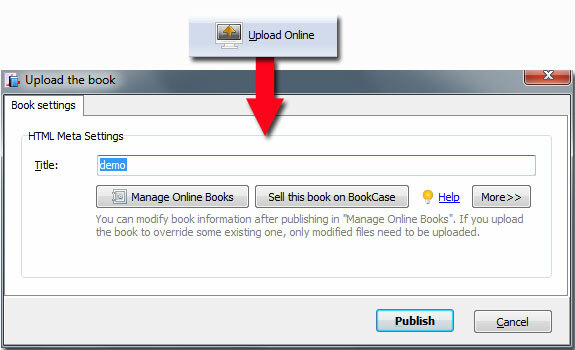 The Book URL can be read and share on computers/tablets/mobile devices.